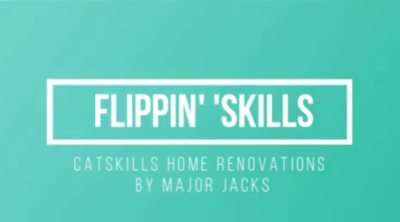 Check out my cameo in this week's Major Jacks' webisode! More to come! 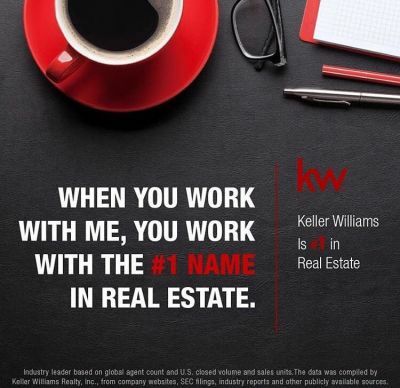 Why should you choose to work with Keller Williams?  Check out this article for more. Identify your priorities when buying a home by making a checklist of your needs and wants. 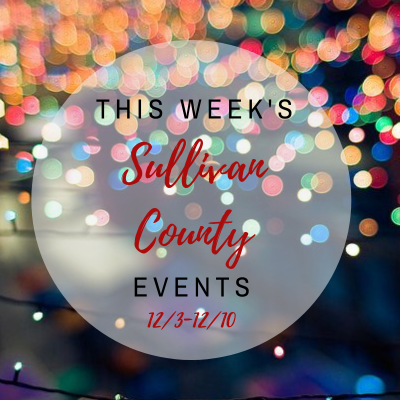 Check out the events happening in Sullivan County the week of 12/3-12/10! Information is deemed to be reliable, but is not guaranteed. © 2018 MLS and FBS. The information on this sheet has been made available by the MLS and may not be the listing of the provider. 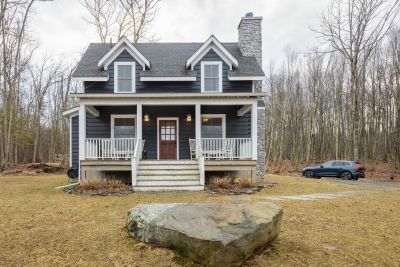 Information displayed on this website on listings other than those of the website owner is displayed with permission of the Pike Wayne Association of REALTORS and Broker/Participants of the Pike Wayne MLS. IDX information is provided exclusively for consumers’ personal, non-commercial use, and may not be used for any purpose other than to identify prospective properties consumers may be interested in purchasing. Information is from sources deemed reliable but is not guaranteed. Prospective buyers should verify information independently. Updated: 22nd April, 2019 10:37 PM. Updated: 22nd April, 2019 10:35 PM. "I will only buy with Barry!" — -Erica Keberle , November 7th, 2018.